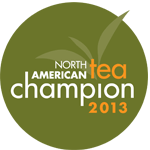 Our First Place Winning “White Peach Tea” is delightfully peachy and was created using only premium Bai Mu Dan White Tea. 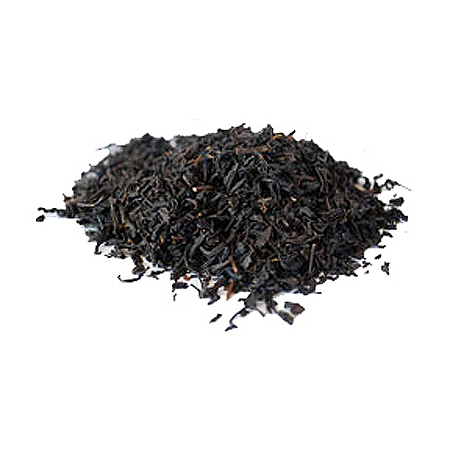 High in antioxidants, yet low in caffeine, make this the perfect relaxing afternoon tea. 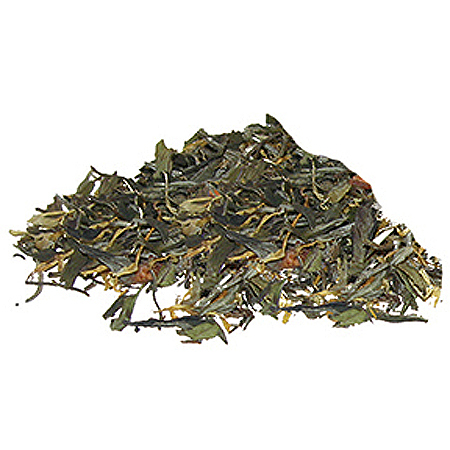 Served either hot or iced, this tea is refreshingly smooth and crisp. 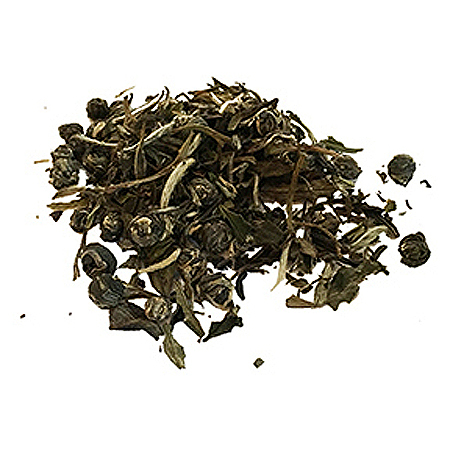 White tea has the highest antioxidant levels of all teas, aids in cleansing or detoxifying the body, known to help fight cancer, strengthens the immune system, helps increase metabolism and is the best tea for skin and complexion (reducing fine lines and wrinkles.) Also, known to have cooling properties which decrease body heat and help rehydrate the body. 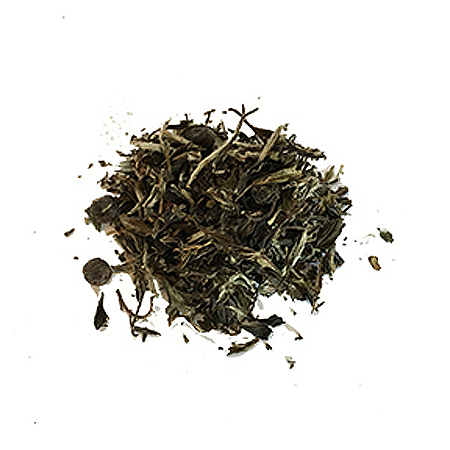 White Bai Mu Dan Tea, yellow marigold petals, dried peaches, natural and artificial flavoring.